With the publication of his classic volumes, Bordeaux and The Wines of the Rhône Valley and Provence, together with the several editions of his Wine Buyer’s Guide, Robert M. Parker, Jr., has emerged as America’s most influential and articulate authority on wine. Whether he writes of the fabled French châteaux or of lesser-known growers and producers from around the world, his books have proved invaluable reading for connoisseurs and neophytes alike, for they contain not only hard-headed, frank analysis but an undisguised and positively contagious enthusiasm for his subject. 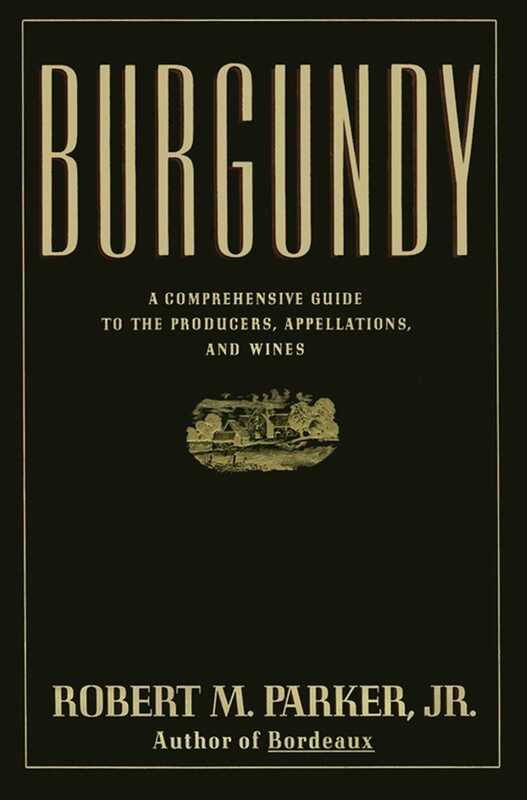 In this book, his most ambitious and comprehensive to date, Parker offers an extraordinary guide to the growers, appellations, and wines of Burgundy, the viticultural region in eastern France that produces the most exotic, sought-after, expensive, and frequently least understood wines in the world. Elin McCoy and John Frederick Walker Food & Wine Bordeaux shows BoB Parker at his Best. It's full of Bold opinions, acutely perceptive wine assessments, and boundless passion for the subject. This remarkably detailed tasting guide is certain to become a much consulted reference on the short shelf of classic Bordeaux texts. Hugh Johnson He [Robert M. Parker, Jr.] makes what has seemed classified information about individual chateaux and vintages wonderfully accessible with his forthright tasting notes. Nobody with a bottle in the closet, or a wine shop on the way home from work, will be able to resist this book. It Belongs beside Broadbent's The Great Vintage Wine Book as a reference of first resort. Time The man with the paragon palate...for countless wine lovers, Robert Parker's tastes are infallible. Jancis Robinson, M.W. The London Sunday Times Parker is the owner of one of the most feared, most exercised noses in the wine world. What distinguishes Parker from most wine writers is his absolute determination to pay his own way. 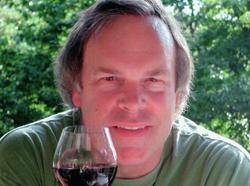 Paul Levy The Observer Robert Parker is easily the single most influential person in the world of wine. Los Angeles Times Parker is universally regarded as incorruptible and indefatigable. The Baltimore Sun He has set the standard for wine criticism in America. The Washington Post An ombudsman for the wine consumer.